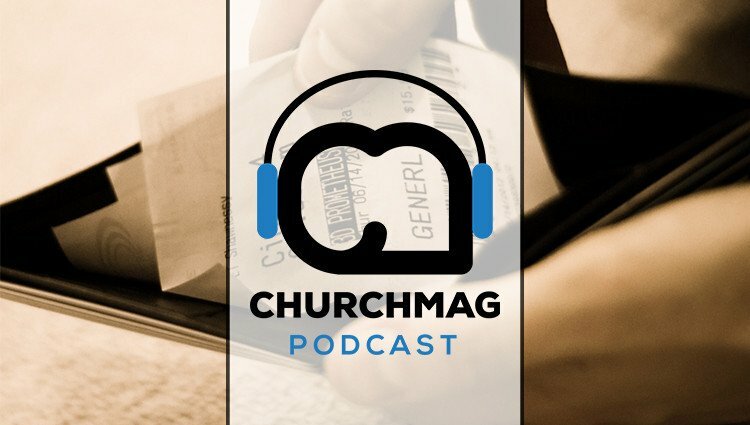 If you are like ChurchMag, Google is important to your site. At times, 60%-80% of our traffic comes from someone searching for something Christian and nerdy/techy. If you are trying to get the most out of your website presence with search engine optimization (SEO), be careful that you do not try to game the system and in fact penalize yourself further reducing traffic from your blog. Duplicate content. If you post a blog article somewhere and a website asks to use your blog article elsewhere word-for-word, you both actually drop in search results. Not a good idea. Heavy use of keywords so that people find yourself will actually many times get you kicked from Google results. Don’t spam it. Relevance is the most important thing you could do for your blog. 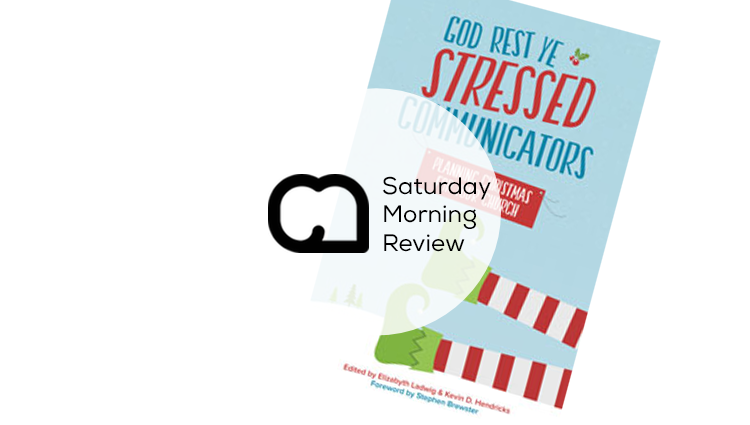 Don’t spam them, but make sure you are linking to appropriate content. 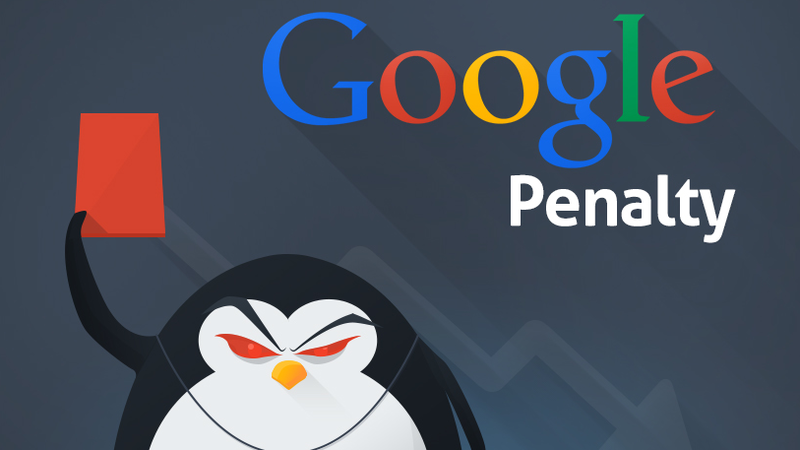 Any concerns you have about Google penalties we can field in the comments?